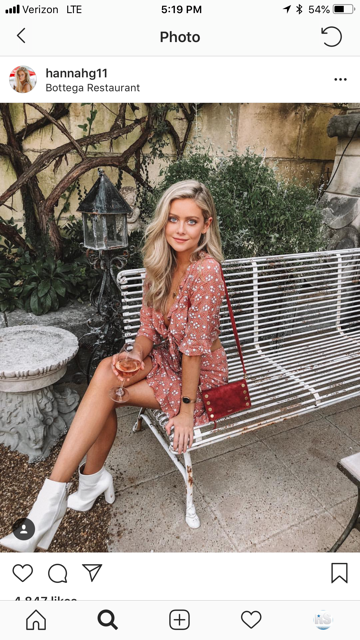 The Bachelor season 23 will premiere in January of 2019 but we already have a few contestants who’ll fight for his heart on the upcoming ABC reality show. 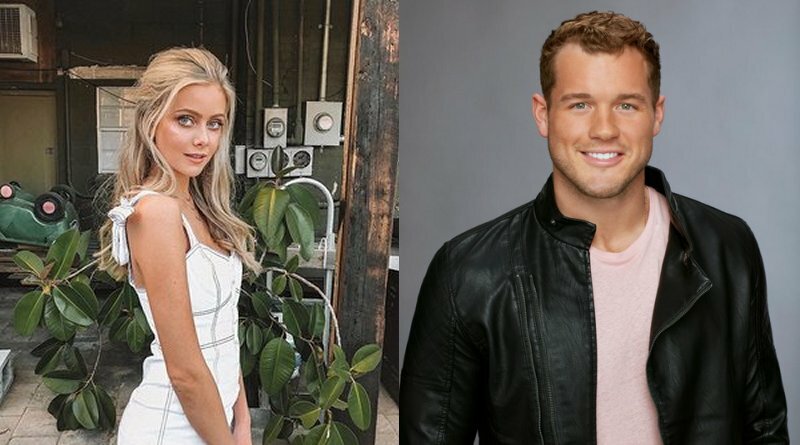 Reality show blogger Reality Steve released a few names and picture of contestants who will appear on the next season of The Bachelor. Nina Bartula: 30, Raleigh, NC. Account manager at Cisco. 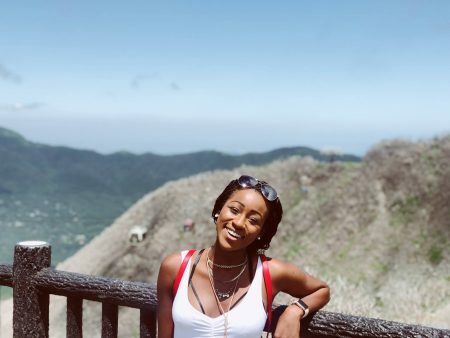 Erika Mcnutt: 25, San Diego, CA. Travel nurse recruiter for Aya Healthcare. 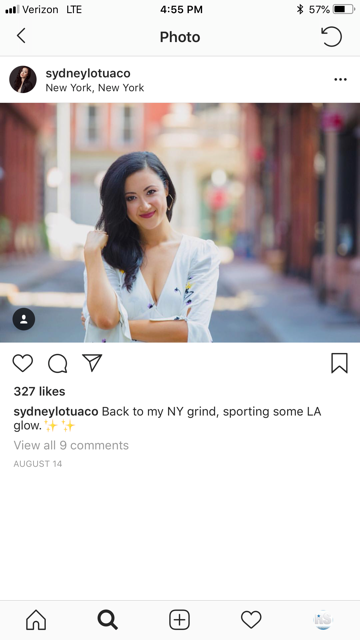 Sydney Lotuaco: 27, New York, NY. 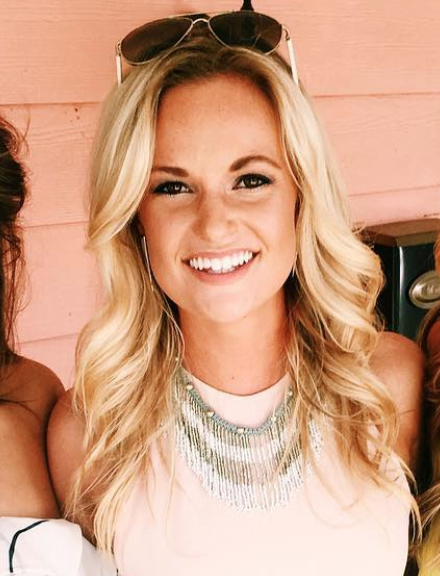 Hannah Godwin: 23, Birmingham, AL. Revian Chang: 24, Los Angeles, CA. 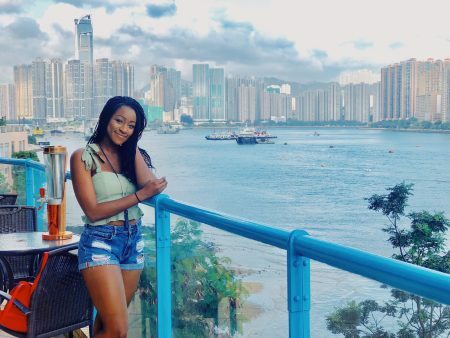 Onyeka Ehie: 24, Dallas, TX. 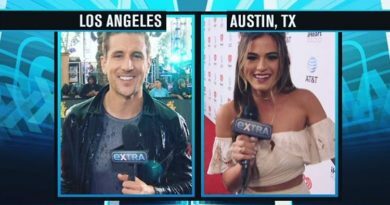 JoJo Fletcher and Jordan Rodgers Latest Pictures Prove They’re Very Much in Love – SEE PICS! Tonight’s Bachelor will BLOW YOUR MIND – Find Out What Happens.